Panama is a true biological bridge between North America and South America. The country has a concentration of animals and plants species among the richest in the world and is one of the countries in Central America with more biodiversity. 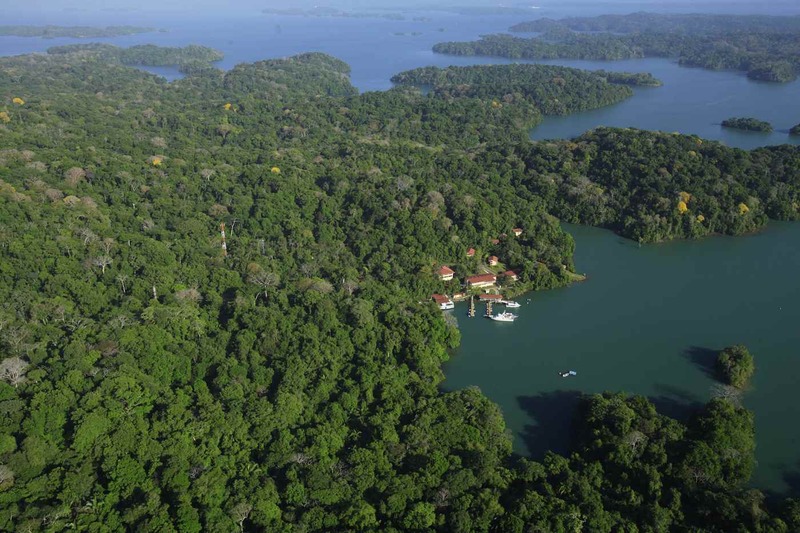 This time, we will focus on one of its jewels of this country: the Barro Colorado Island. This extraordinary biodiversity will delight the nature lovers. The Barro Colorado Island (BCNM) is the highest Island in the waters of Gatun Lake. It is located in the Isthmus of Panama and is one of the first protected areas of America. Barro Colorado Island’s unique location and history have made it what may be the most intensively studied piece of tropical forest in the world. Before the filing of Artificial Gatun Lake, Barro Colorado Island was a hill, full of trees and animals. The needs of the Panama canal, converted the Barro Colorado in a shelter island to the animals in this flooded valley. Very quickly, biologists realized the scientific importance of this tropical sanctuary. Founded in 1923, the Barro Colorado island has been recognized as a nature reserve in 1979. 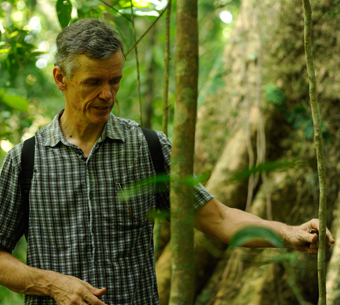 This preserved ecosystem attracts scientist who study the evolution of the fauna and the flora of the neotropics. On the island live thousands of insects of all kinds, but also 120 species of mammals, half of which are bats. This marvel of biodiversity host more species than all Europe, there are more of 1.200 different plants. EcoCircuitos propose a Historical and natural Tour, which offers the opportunity to admire a great variety of this wild forest. The adventure begins at 6:30 AM at your hotel in Panama City, with a car ride through the tropical rainforest towards the small town of Gamboa where a boat is waiting for us in the STRI dock. From there you go on a 45 min – 1 hour boat ride to the Barro Colorado Natural Monument (BCNM), administered by the Smithsonian Tropical Research Institute. You will discover the splendor of the tropical rainforest in Barro Colorado, the largest forested island in the Panama Canal waterway. You will learn about research in progress and the rich natural history of the BCNM.